1 For well-qualified customers who meet Acura Graduate Program criteria, subject to approval by Acura Financial Services (AFS). Bonus offer applies toward any new 2018 or newer model year Acura when financed or leased through AFS. Only offered at participating dealerships. Only one $500 Acura College Graduate Bonus offer per vehicle. LEASE: $500 applied towards the cap cost of vehicle. Monthly payment and total due at lease signing are calculated after $500 reduction. Cannot be combined with Zero Due at Signing Lease program. PURCHASE: $500 applied towards down payment. 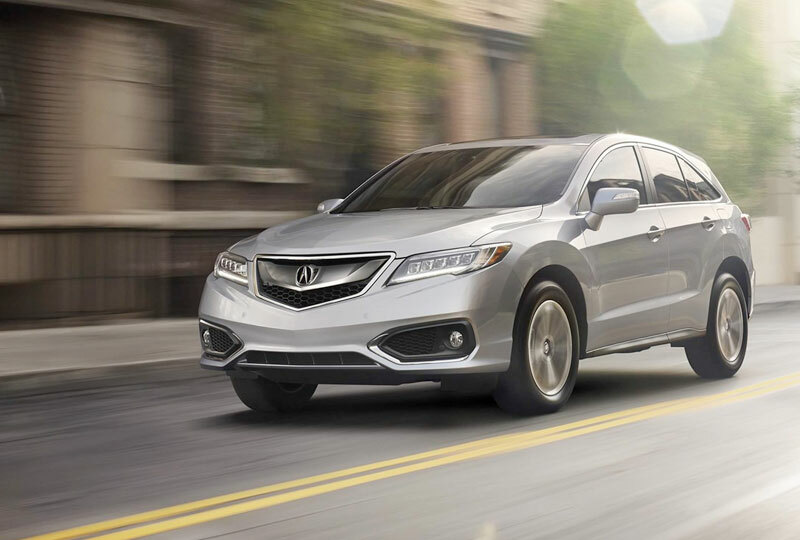 Offer not valid on Acura Certified Pre-Owned or used vehicles. Offer valid through March 31, 2020, and may be terminated at any time.